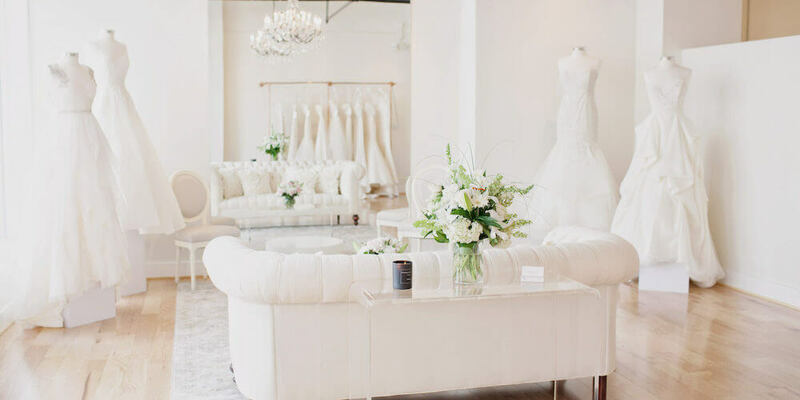 Join Annalise Bridal and Bella Bridesmaids for their Spring Sample Sale on Sunday, April 28th, 2019 from 11 am – 2 pm! Their gently loved designer gowns will be marked down 40-60% and ready to go home with you! Only 2 dresses can be tried on/held at a time. Dresses are sold in “AS IS” condition. There will be cash incentives so bring cash! Bella Bridesmaids will have over 100 dresses in a range of colors and sizes!